Since President Mwai Kibaki took power in a democratic election in 2002, and after allegedly said that he faulted Raila’s Presidency in 2007, the Mount Kenya Kikuyu mafia cartel has presided over a litany of corruption scandals, some of which have been well documented. The Helicopter scandal, the Anglo Leasing scandal, the Tritton scandal, the Chatter Bank scandal, the Computer error scandal and a host of others are too fresh in the minds of Kenyans. The Kikuyu mafia fears that once Raila takes over, these scandals will be re-opened because although detailed investigations were done and Reports submitted, no one was ever brought to book.Just like any Kenyan fool will tell you, members of the Kikuyu Mafia cartel have taken over every key State institution which matters in the wielding of power. The fear is that once Raila takes power, the Mafia cartel will lose positions which, they fear, will be distributed to members of other communities. 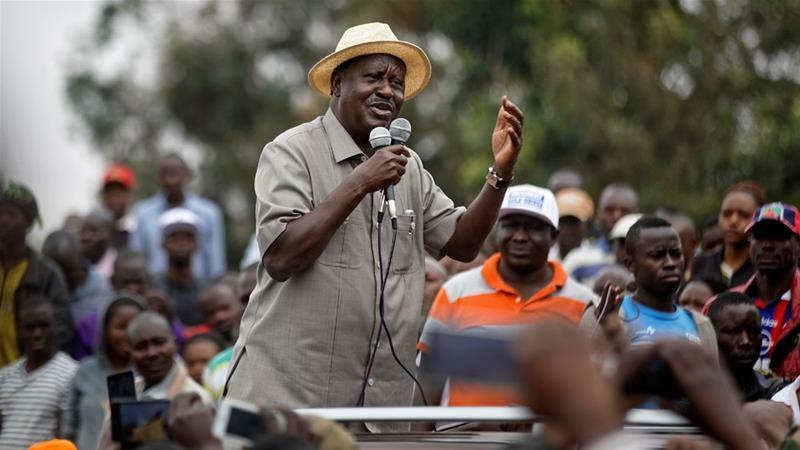 In short, the Kikuyu mafia fear the advent of real democracy if Raila comes to power. For this reason, election has to be rigged and Raila has to be kept away from State House as much as possible. Despite their opposition to Raila Odinga because of narrow selfish interests and the need to maintain the status quo, it is highly unlikely that the mt kenya mafia will be able to manage an angry population which feel cheated out of its rightful leader. This Mafia does not understand what awaits them in case they try to force another leader on Kenyans. Their short-sightedness rests on their inability to understand the well-tested fact that the security apparatus on the hands of a tiny thieving elite might not be able to deal with a nation-wide civil disobedience, mass uprising or a mass insurrection because these are the possible methods of struggle likely to be adopted by the masses of the Kenyan people if they are convinced that the Kikuyu ruling class is playing games to keep Raila out of power. Usually, the army (which is deemed to be the strongest unit of the security machine) can deal with an isolated riotous situation in a town or city. When the problem is country-wide, it is usually just a matter of time before the masses take over their country. That is in case the United Nations does not vote for a direct military intervention in case the army begins to kill civilians. Hosni Mubarak had a whole army on his side for years but he had to quit because of mass pressure. His best friend for decades, the Americans, abandoned him and sided with the people, telling him to quit. Saddam Hussein had his trusted Republican Guards who never fired a shot as Saddam was being overthrown. The Yugoslav army could not stop the splitting of the country while in the former USSR, the biggest army in the world could not stop the masses from getting their way when the time came. The late Hugo Chavez was overthrown by a CIA-led military coup but the people re-instated him to power after overriding the army. How does the Kikuyu Mafia expect to get their way if the people of Kenya want Raila Odinga to take over the Presidency? As days go by, the situation in Kenya will remain complicated. 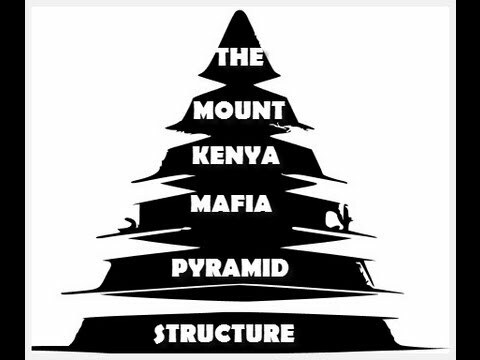 If the Kenyan Intelligence does not think hard for the Mount Kenya Mafia, the whole gang might end up joining both Uhuru and Ruto at the ICC in the coming future. This is because it is very unlikely that millions of Kenyans will accept a President forced on them unless the Mafia is ready to kill all Kenyans who are not Kikuyus and Kalenjins using security forces. These are hard times for Kenya but unfortunately, it is now or never. The country is no longer on the precipice but on the edge of a deep abyss.